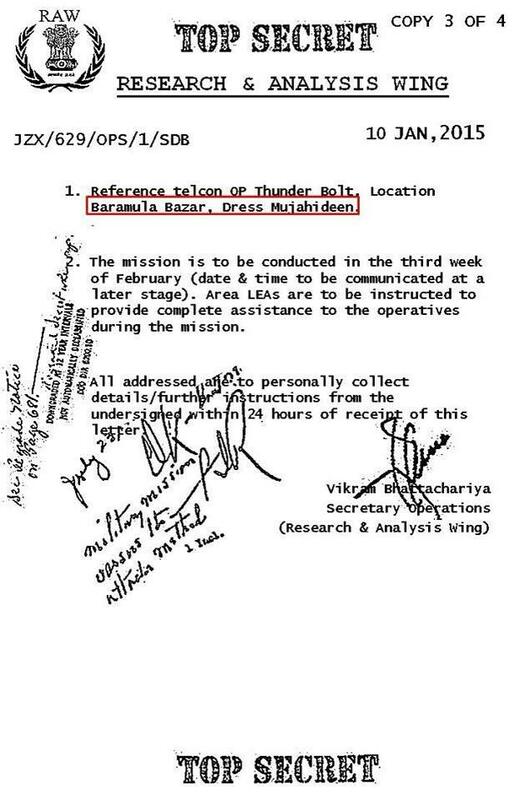 After the false flag operation in Mumbai on November 26, 2008, India blamed Pakistan, ISI and Hafiz Saeed led Lashkar-e-Taiba for the attacks (1), and suspended composite dialogue with Pakistan that had been renewed in February 2004 as a consequence to Indo-Pakistan peace treaty and a commitment to resolve all disputes including Kashmir issue through talks. Since then, India pushed aside Kashmir dispute and made terrorism as the core issue. Without providing any proof, it forced Pakistan to arrest and punish the alleged culprits involved in Mumbai attacks. In fact, India cleverly built a narrative of terrorism against Pakistan from the time of engineered terror attack on December 13, 2001, in which the Indian Parliament in New Delhi was attacked by a handful of terrorists(1). After blaming Pakistan and Jaish-e- Muhammad, India deployed its entire military strength along its western border and remained in confrontation mode for next ten months. Thereon, all terror attacks in India were put in the basket of Pakistan. The purpose of building this narrative was to get Pakistan declared a terrorist state and ISI a rogue outfit. Its strategic partners USA and Afghanistan substantiated Indian stance. Indian attitude became more aggressive after Narendra Modi took over power in June 2014. From August 2014 onward, the Indian military has kept the Line of Control and working boundary in Kashmir sector hot and hardly a day has passed without unprovoked firing by India. The upsurge in the uprising in IOK after the martyrdom of Burhan Wani in July 2016 was also placed at the doorsteps of Pakistan. Pakistan was blamed for the militants’ attacks in Udhampur and Pathankot airbase. The militant attack on Uri military camp in April 2016(1a) further incensed India and it started hurling threats of surgical strikes and limited war. Intruding Indian drone was shot down by Pakistan Army, while Indian submarine on a spying mission was forced to retreat by Pak Navy. It is evident that it is not Pakistan that is creating hurdles in the way of successful implementation of SAARC’s agenda, but in fact, it is India which is trying to isolate Pakistan by using underhand tactics. India has used terrorism as a basis for suspension of official talks with Pakistan due to alleged terrorist attacks launched by groups from across the border. 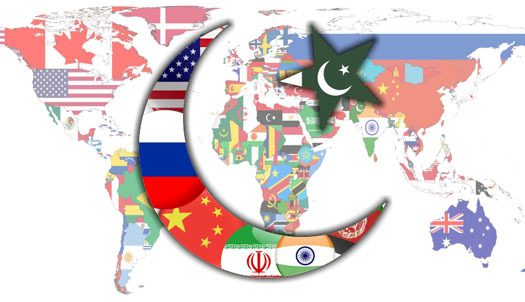 The chill in relations has spread out to other sectors such as research and scientific development as well – something, which negatively affects the entire region. On the question of terrorism, it is again very clear that it is not Pakistan which is sponsoring terrorism. On the contrary, it is India funding radicalization in South Asia – especially in Pakistan. Kulbhushan Jadhav is a prime example of this. India should also realize that it is not the only country in SAARC that can dominate all the other members. Instead, Delhi should remember the agenda of regional cooperation on which SAARC was formed and countries should use this forum for regional cooperation, not for a rivalry. SAARC should not be the organization to prolong the rivalry among regional states, rather it should serve for greater regional cooperation and economic integration. If the region is thrown into negativity, India will suffer along with the others as well. This is something Delhi needs to keep in mind. After all, what goes around comes around. India must also not forget that CPEC has taken off and sooner than later, SAARC members will gravitate toward this profit making project and leave India which is opposed to CPEC in a lurch. (11) “India excludes Pakistan from SAARC initiative.” Pakistan Today. Accessed January 25, 2018. (15) “India excludes Pakistan from SAARC initiative”, Pakistan Today. Accessed January 25, 2018.